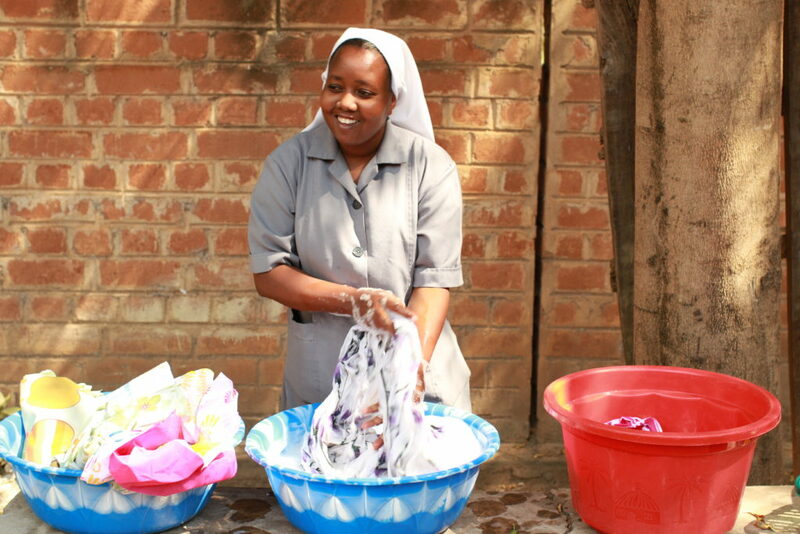 A new washing machine for the mission of the Sisters in Tanzania. When we came to the Sisters, it turned out that they live here very modestly. Anyway, the beginnings are often difficult. When we asked what is most needed to them, they replied that the sewing machine and washing machine (all washed by hand). We start collecting money for a new washing machine for the Sisters, its cost here is about PLN 2,500 including transport. Certainly it will help them to function here on the spot, but they will also be able to do more for the poor.